Thank you for visiting the Office of the Comptroller, Baltimore City. The Comptroller's Office executes the functions mandated by the City Charter and other pertinent legislation. 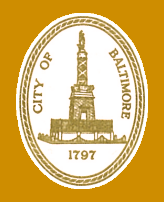 The Comptroller has executive responsibility for the City's independent audit function as well as the Departments of Real Estate and Communication Services. Serve as a member of the Board of Estimates. Serve as a member of the Board of Finance. Have such general supervision of the Department of Audits and the activities of the City Auditor as provided for in the Charter. Be responsible for the proper conduct, management, and operation of the Department of Real Estate. The Comptroller also is responsible for the Department of Communication Services, which provides telecommunication data and postal services for City agencies. The Comptroller's biography can be viewed by clicking here. 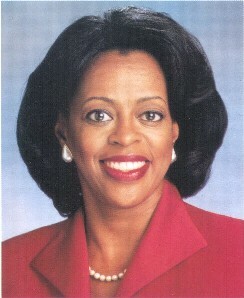 Employees' Retirement System and Elected Officials' Retirement System, which she currently serves as Vice-Chair.